We're all connected. We're all affected. We're all downstream. 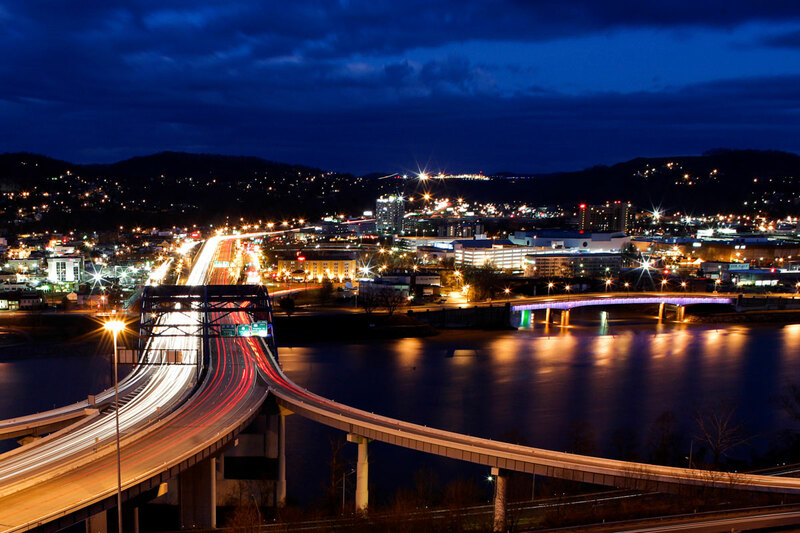 Kimberly Martin drove through her hometown of Charleston, W.Va. on a bright, sunny day in February. As the only healthy breadwinner of the household, Martin should have been at work, but her family of six needed clean water, a resource that was suddenly hard to come by. The stress of being the main provider showed on her face, full of freckles and lines hinting at a lifetime of hard work in the sun. The middle-aged woman’s struggle revealed itself through her brown eyes, showing an internal battle between sadness and frustration. Her Southern drawl and crooked teeth may highlight her status as a Mountaineer, but her current situation is anything but common. Turning into an old nTelos wireless company parking lot across from a Stop & Go, Martin pulled up next to a pickup truck with stacks of bottled water in the back. In any other circumstance, Martin probably would never have had a chance to meet the people gathered around the vehicle. 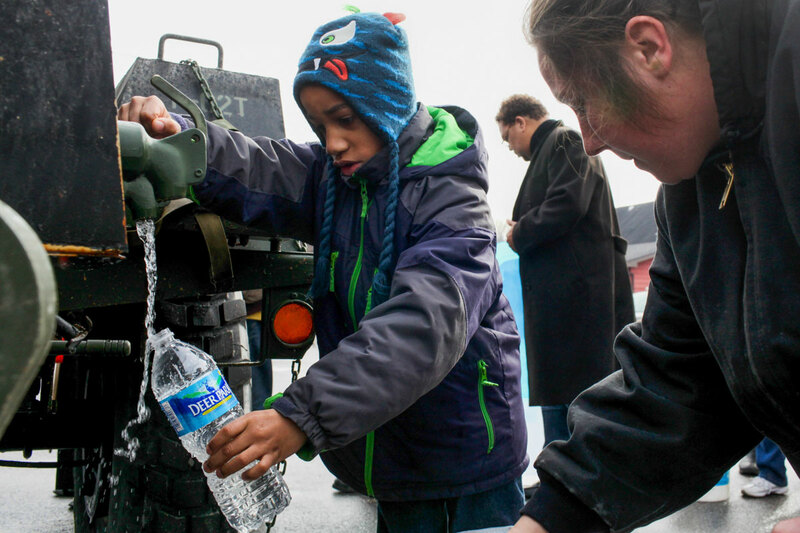 But for the last month, 300,000 West Virginians had something linking them all: water. 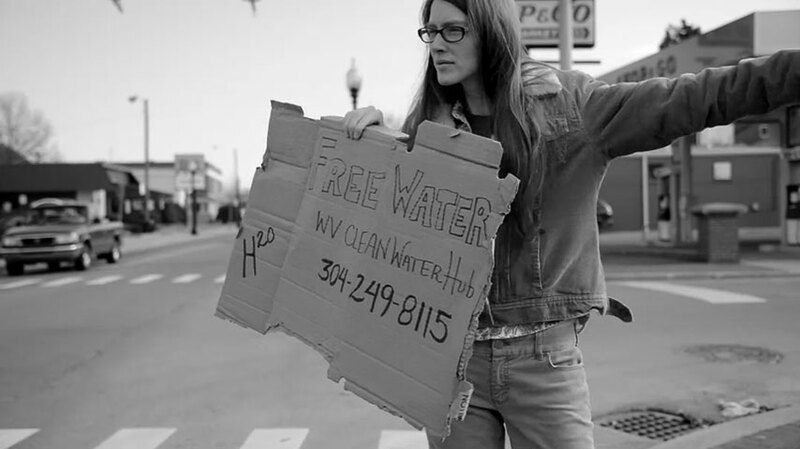 On Jan. 9, 2014, Martin and one sixth of all West Virginians experienced what life would be like without accessible drinking water. An estimated 10,000 gallons of coal-washing chemicals, MCHM and PPH, leaked from an above-ground tank at Freedom Industries into Elk River and the Kanawha River watershed. 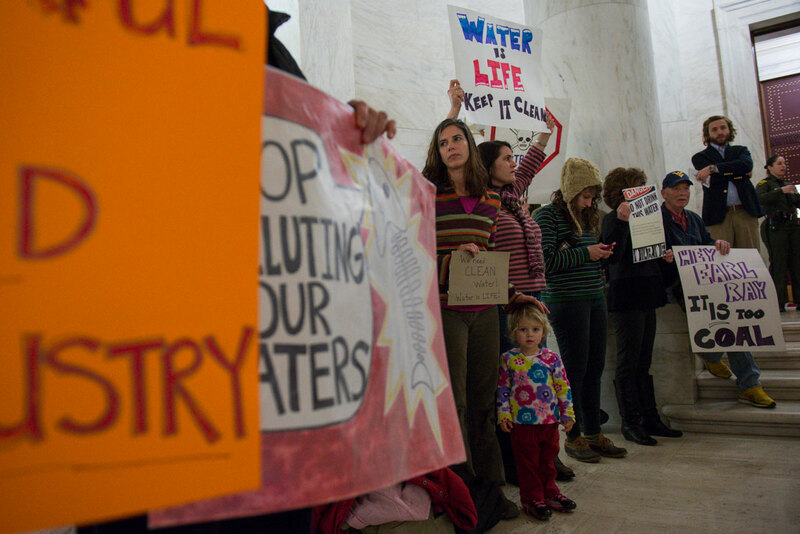 The spill contaminated the only freshwater source for nine West Virginia counties. “I call it terrorism without the terrorist,” said Dr. Rahul Gupta, director of the Kanawha-Charleston Health Department. Nine counties were affected by the chemical spill; they included Clay, Jackson, Kanawha, Lincoln, Logan, Putnam and Roane, as well as portions of Boone and the Culloden area of Cabell County. By noon the DEP filed its initial incident report. 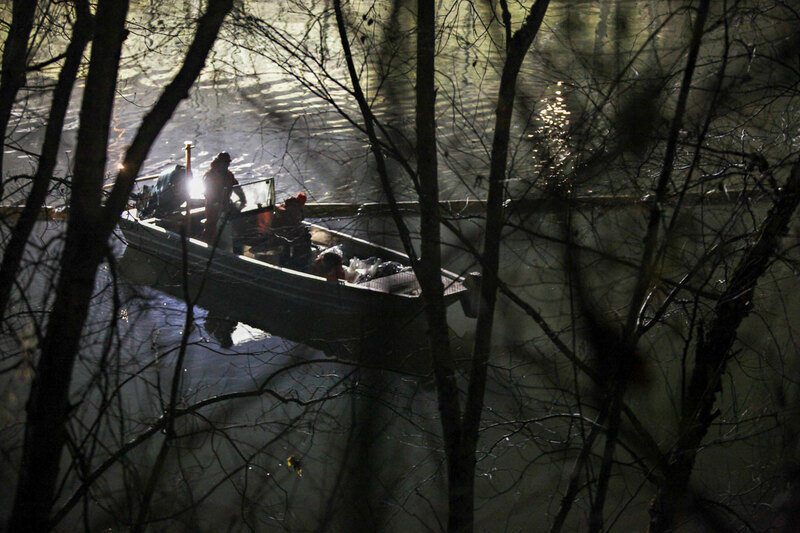 The agency had discovered a hole in one of Freedom Industry’s tanks, which allowed chemicals to leak into the Elk River. West Virginia Gov. 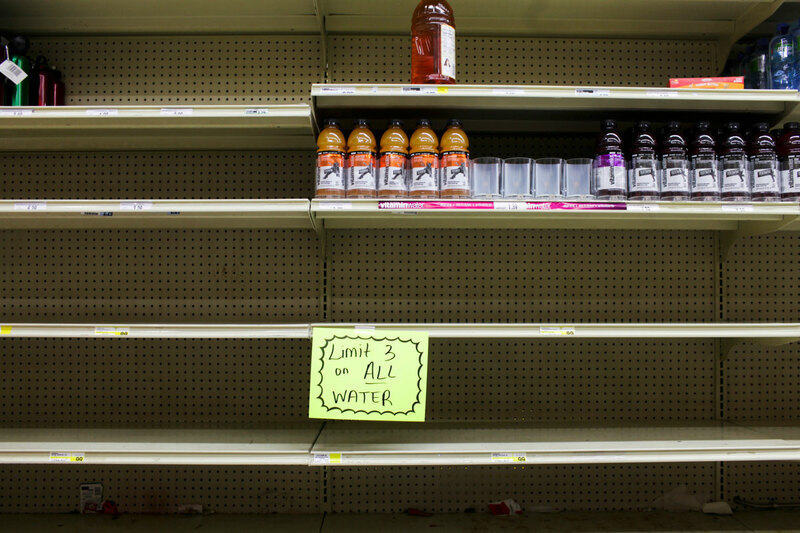 Earl Ray Tomblin declared a state of emergency and issued a “do not drink” order. For thousands, Tomblin’s order left no alternatives. The Elk was the only remaining non-contaminated river after years of coal drainage and chemicals rendered other surrounding waterways unhealthy. 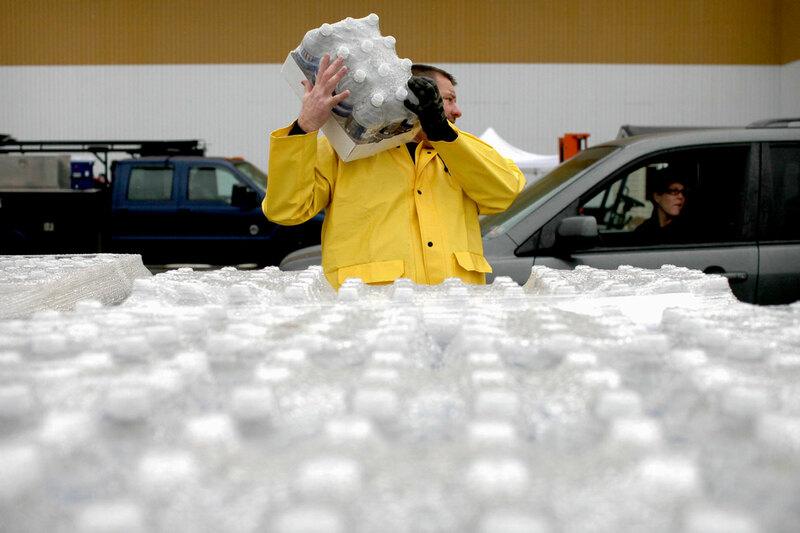 In a matter of days, the CDC changed its stance and told pregnant women to avoid the water. The Kanawha-Charleston Health Department noticed a spike in emergency room reports. Patients complained of skin or eye irritation and nausea-related symptoms the first few days of the spill, and again when people began flushing their water systems and resumed drinking the water. Despite concern, Keaton said she was willing to shower after the water was officially deemed safe. The next morning, she found blisters on her skin. Because of concerns about the accuracy of the information from officials, people became suspicious of the water and what they were being told. Few were brave enough to drink or use the water, unsure of the chemicals’ dangers. Now’s the time to further study the effects from the spill, he said. As a result, Gupta and Tomblin created research initiatives, including the West Virginia Testing Assessment Project, a group that evaluates the Elk’s water and potential chemical or long-term effects from the spill. Framed with Victorian style home, its outskirts consist of old family farms and country roads. The town’s remaining inhabitants still radiate a culture bursting with small town values and history, sheltered from the rest of the world by surrounding mountains since it was founded in the 1800s. Having a rich supply of natural resources, the area quietly attracted extractive industries and chemical factories. With the Elk River running through the town, companies found it easy to ship materials, including coal, downstream. The days of thriving factories and mines in Clendenin are in the past. But the small town played a huge role in the development of resource extraction and development, affecting not only its inhabitants but the entire state and nation. This would later become the site of the chemical spill and lead to one of the largest drinking water contaminations in U.S. history. Containing some of the largest oil and gas fields in the state, Clendenin was the site of some of the country’s first gas and oils wells. It also had a salt and brine industry, timber production and coal mines. It was the birthplace of Union Carbide, the world’s first and largest petro-chemical plant, as well as The Elk Refining Co., which processed gas and oil into products like the once-famous Keystone gasoline and lubricants. As each company continued to expand, most relocated to Charleston, and the storage tanks from Elk Refining found a new home at Freedom Industry’s Etowah Terminal. This would later become the site of the chemical spill and lead to one of the largest drinking water contaminations in U.S. history. Today, locals wouldn't dare forget Clendenin's past, nor would they have the chance to as parts of the historic town’s past continue to be revived. Its residents now face danger from the old storage tanks, contaminating their freshwater. In a small town like Clendenin, the impact of the spill might feel greater than it would in larger cities. Mayor Bledsoe said he did not receive a notification of contamination until days after the official declaration. Government assistance did not arrive until much later, he said. Having experienced symptoms from drinking the polluted water and dealing with mixed messages from officials, the majority of people in town still don’t drink the water. Martha Mitchell, author of The Country Times’ column “Clendenin’s Past Remembered,” is eloquent and emotional in expressing support for her 1,200 population town, especially as government assistance, including an emergency water bottle distribution program, is slowly ending despite continuing concerns. For years, Mitchell said, West Virginia has suffered because of its label as a poorly-educated hillbilly culture where people marry their kin. These generalizations, she added, have hampered the ability of Clendenin and towns like it to get help or long-term solutions for environmental problems like the chemical spill. The people of Clendenin aren’t the only ones wary of the effects of the chemical spill and long-term industry presence. 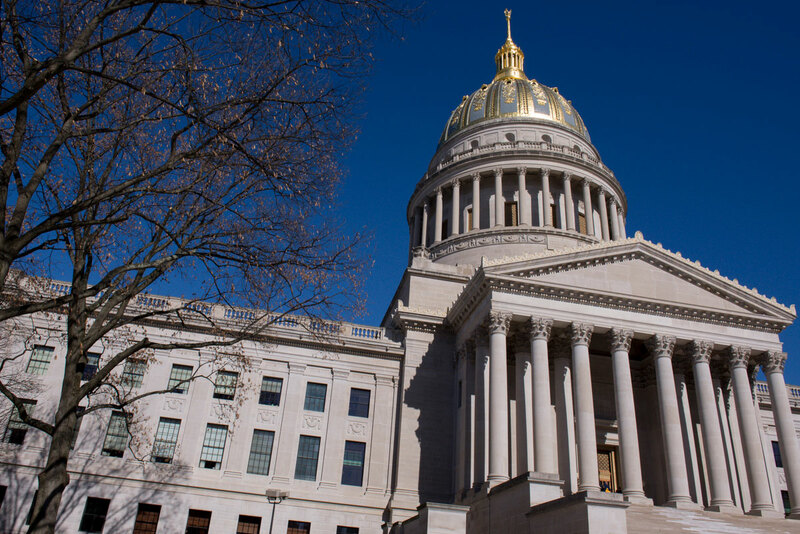 According to a Kanawha-Charleston Health Department survey three months after the spill, 80 percent of West Virginians were willing to use the water for cooking or bathing, but only 5 percent were willing to drink it. Gupta attributed this to officials’ mixed messages throughout the crisis, which caused a lack of public trust in water management. The issue has contaminated not just the water, but the minds of people, he said. People can deal with a lot of things, but not their water. Water contamination has a devastating impact on human life. 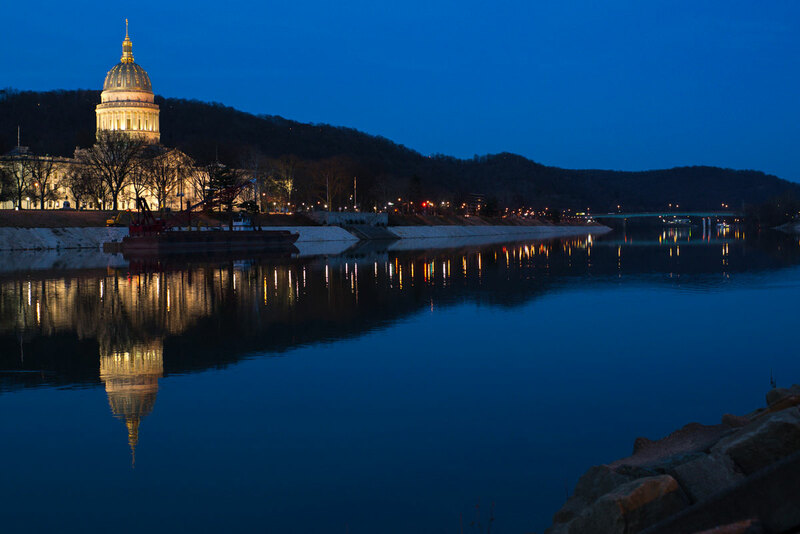 The West Virginia Department of Revenue has not yet measured the financial impact as it distributes loans and emergency funds to small businesses. 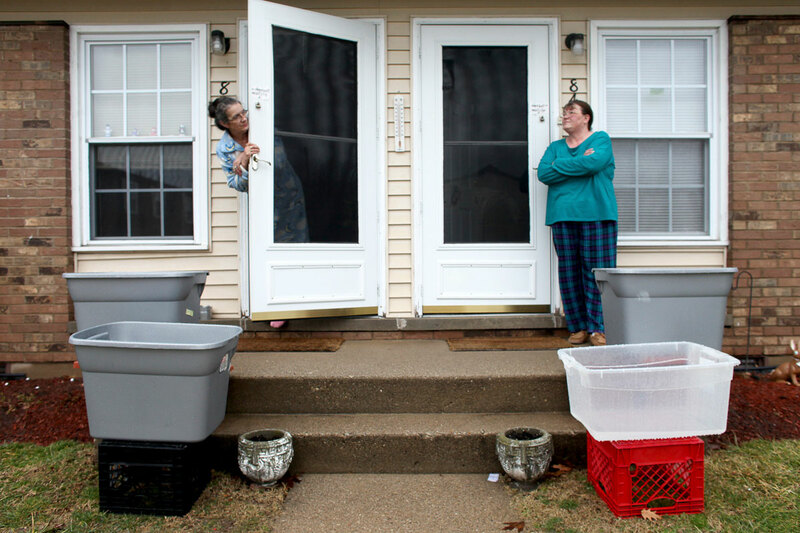 But the Kanawha-Charleston Health Department determined the spill cost individual households anywhere from $250 to $500 between January and late February and into early March as locals paid for bottled water and flushed out pipe systems in their homes. Employees of Freedom Industries are out of a job after the company declared bankruptcy. Freedom also will demolish the Etowah Terminal site. For some, the company’s collapse is a joyous occasion. But for people like Rick Pankau, a petroleum engineer from Elkview, W. Va., the closing is a symbol of hardships to come for many families left without a source of income. The contamination directly impacted schools and businesses like restaurants, forcing them to shut down for weeks and turning the state capital into a ghost town. As a result, some establishments like Thelma Fay’s, an old cafe that was located on Washington Street East in downtown Charleston, couldn’t recover and went out of business. Schools weren’t able to resume classes until late January or February. The ominous licorice smell wafting from Etowah Terminal wasn’t new. There had been complaints as early as 2010. Before those complaints, the most recent DEP Office of Environmental Remediation site visit or inspection took place in 2002 after Etowah River Terminal bought the facility. With no report of hazardous chemicals, the facility and its above-ground tanks were exempt from inspection. Despite the absence of any hazards, the DEP recommended the facility comply with the Resource Conservation and Recovery Act, requiring that in the future it must report any existing or potential hazardous waste. The stipulation meant that the DEP wouldn’t need to inspect the facility’s tanks at all. Later in 2010, the state’s Office of Air Quality conducted inspections, noting multiple chemicals in use, the majority of them not considered hazardous. Because of this classification, Freedom Industries was again exempt from laws established to regulate the integrity of its 70- to 80-year-old tanks. As of December 2013, Freedom Industries records filed with the DEP revealed the terminal contained nine chemicals, none of them labeled as hazardous because they were not life-threatening. The chemicals didn’t require monitoring, though most were known to cause an acute or short-term health problem after contact or consumption. About 980,000 pounds of MCHM, a chemical used to separate coal from impurities, was housed in three above-ground tanks for about a year before the spill. When the chemical it is put into use, it creates a toxic mix that is later stored in sludge ponds. Nothing prevented the spills from happening, Huffman said. The tanks just degraded over time and a hole rusted in the bottom. West Virginia officials said the crisis from the spill could have been averted if Freedom Industries followed emergency protocol. 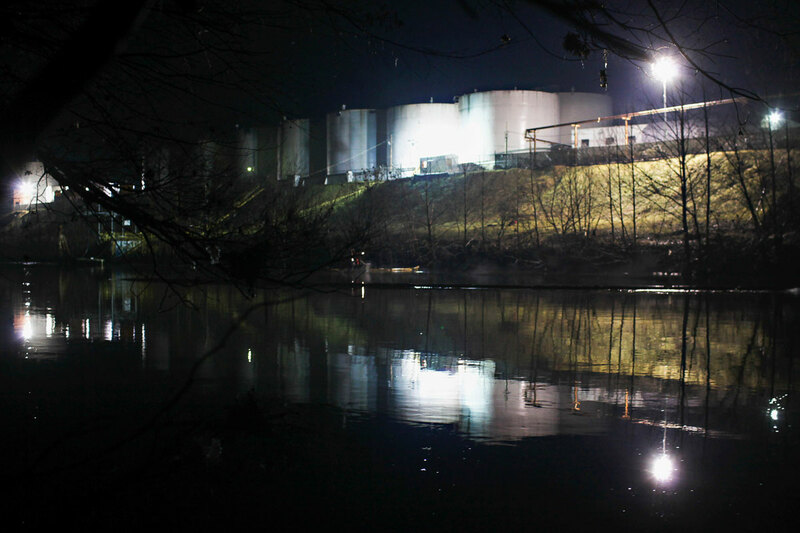 Instead of first trying to drain the system, officials said Freedom should have reported the incident to regulators, used downstream water intakes and contained the spill, rather than waiting until after the DEP ordered them to do so. Some, however, still question government explanations, including Dr. Paul Ziemkiewicz, director of the West Virginia Water Research Institute, and Charlotte Pritt, a Charleston native and former state legislator. Ziemkiewicz found issues with current government and DEP regulations, which included loopholes in existing laws and a lack of enforcement. The DEP’s West Virginia Ground Water Protection Rule, for instance, requires all commercial, state or municipal facilities that have outside storage or disposal areas. And septic tanks or any other tanks must have a comprehensive groundwater protection plan to prevent leaks. Pritt said her main concern is that “this national disaster was definitely preventable.” Though the U.S. Chemical Safety Board gathered in 2008 to address concerns about a chemical spill of smaller scale in the state, she said nothing productive came out of the meeting because of political ties with existing companies. Many have also challenged the response to the spill from the city’s public water provider, West Virginia American Water Co., which waited to turn off the facility’s water-intake system. The decision resulted in the contamination of the company’s 16 filters. Though the replacement process began in April, it will take months to complete. 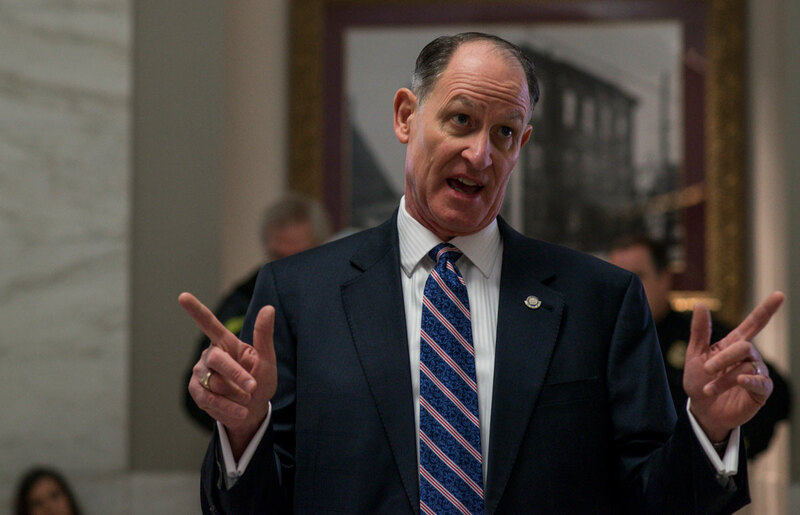 The alternative of immediately shutting the entire system down might have been just as troublesome, Huffman said. It would have cut off all sanitation operations and fire protection, potentially allowing the water to freeze as temperatures continued to plummet, stopping all water production for weeks until the water could thaw. Ziemkiewicz also questioned how Freedom Industries went about disposing of contaminated soil and water surrounding the tanks. Originally, the plan was to dump the soil and water at a landfill in Hurricane, W.Va., a small town 25 miles from Charleston. By March 12, eight loads — or 36,000 gallons — of wastewater were transported to the town. But the wastewater was actually dumped into underground injection wells in Sandusky County, in northern Ohio. On the same day, MCMH also was found in the trucking company’s disposal system, feeding into the Kanawha River. DEP Secretary Huffman hesitated to call the spill a tragedy, saying the incident is better defined as a chemical disaster. But rather than focus on the negative and unknown, Huffman saw a silver lining. 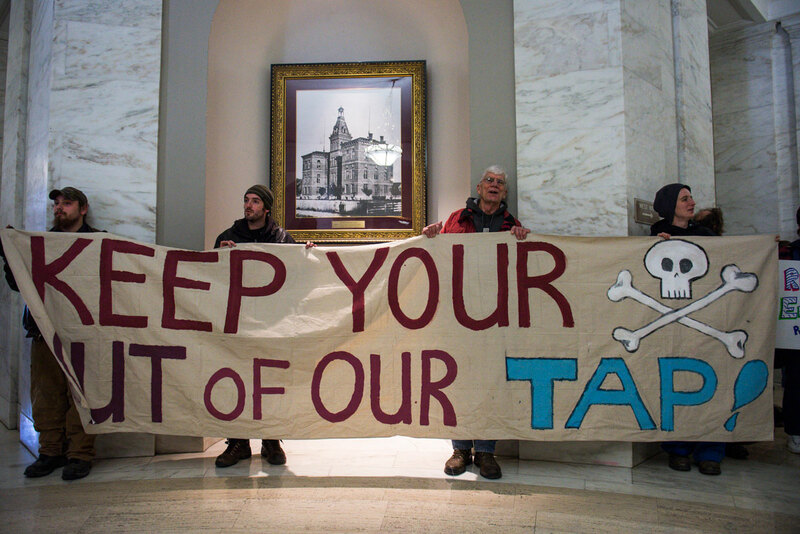 Moving forward, West Virginia legislators crafted and swiftly approved Senate Bill 373 — the Spill Bill. As a direct response to the chemical spill, it requires government regulation and enforcement for all above-ground storage tanks. An engineer from the DEP must regularly inspect every tank. Environmental concerns and regulatory inconsistencies within the industry still exist. But without data from DEP, it’s impossible to tell how many chemical threats still lurk along the Elk as coal processing and oil production companies continue to operate until society shifts to alternative energy sources. For Lewis Ferguson, the director of West Virginia’s Charleston-based Clay Center for Arts and Sciences, the spill served as a wake-up call for people who took water for granted and now are realizing the importance of understanding where their water is coming from and how it can be protected. The bottom line, Gupta said, is that every American has a right to have accessible and clean drinking water. 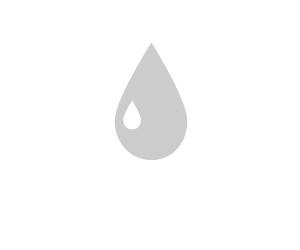 The chemical disaster is a signal for the nation to start talking about the safety of its water and the water crisis. Barbara Firarson, a restaurant owner from the town of St. Albans, near Charleston, certainly hopes so. “We’re like the canary in the coal mine,” she said. “When they see what happened to us, maybe the rest of the country will sit up and say, ‘Whoa, this could happen here.’"
Kimberly Martin, on the other hand, with accumulating water bills and a car filled with cases of water, could certainly do without. IMPACT: Sarah Tilotta, producer; Robin Hecker, Katie Klann, Kevin Manuel and Sarah Tilotta, video; Robin Hecker and Katie Klann, video editing, Joel Prince and Sarah Tilotta, still photography; Lindsay Friedman, reporting. Ashley Hopkins, editor; Jacob Desmit, copywriter. Taylor Olmstead and Paul Lewis, interactive development. Aurelia Bunescu, interactive design. Lisa Villamil, graphics editor, multimedia interface design; information graphics faculty lead. Mitch Casey, photojournalism faculty lead. Nick Steinbauer, developer; interactive design faculty lead. Andy Alexander and Bernhard Debatin reporting and editing faculty lead.